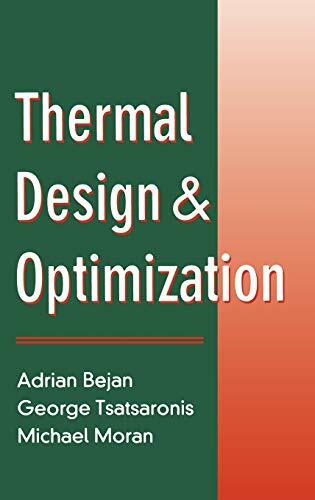 An extremely lucid presentation of the thermal energy topics of heat transfer, fluid mechanics and thermodynamics as applied to design systems practices including economics, system simulation and optimization techniques. Draws from the best of contemporary thinking regarding design and its methodology. Includes a case study, used throughout the book, which involves the design of a cogeneration system.